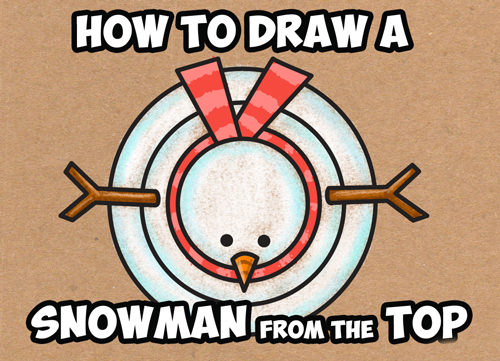 Today I will show you how to draw a cartoon snowman from above...this is a great drawing lesson for kids as they can see how things look differently from various perspectives. Have fun! 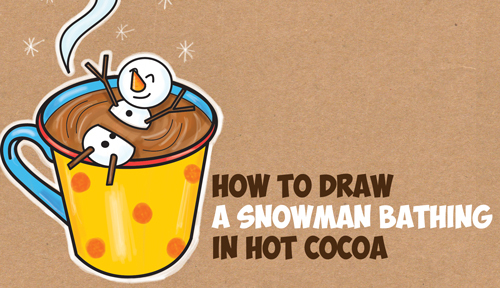 If you ever wanted to know how to draw that beautiful snowflake from Disney's Frozen movie, then you are going to enjoy this drawing tutorial. 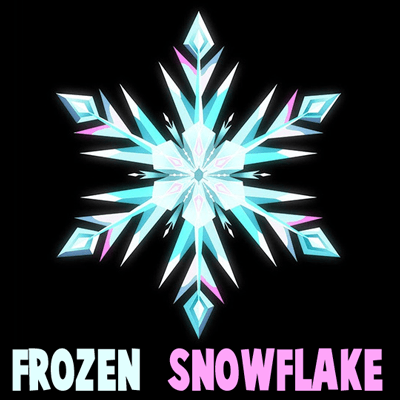 Today I will show you how to draw that beautiful snowflake that is plastered on movie posters and other items. It is very geometric, so get out your rulers. 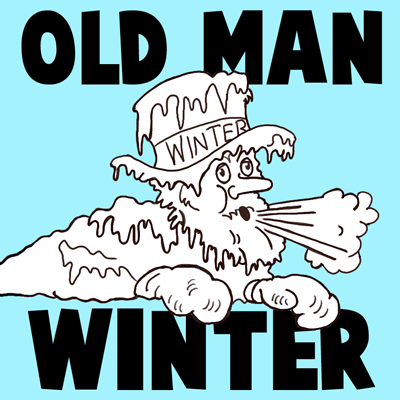 Old Man Winter is also called Father Winter and is the personification of Winter itself. He is sort of an old-timey reference, but he is also fun to draw. 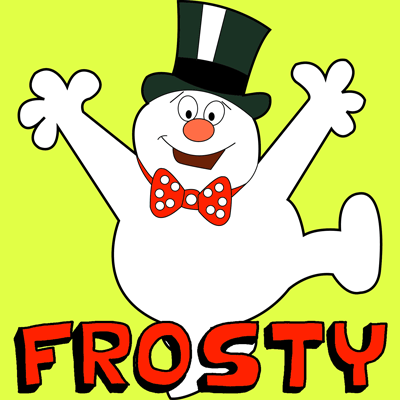 You can just consider this a drawing of a freezing old man. 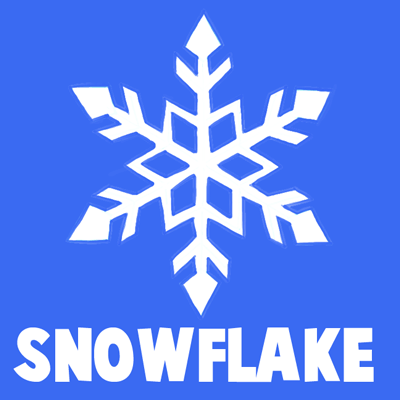 This is how a lot of us feel lately..it has been snowing constantly lately. 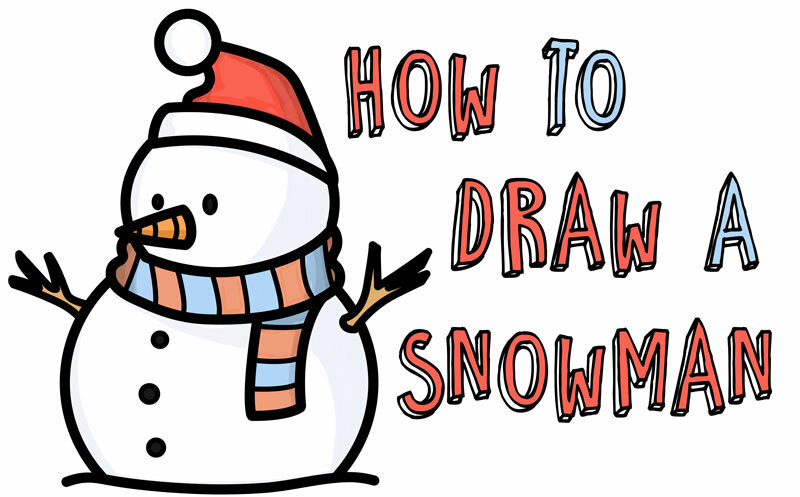 We will show you how to draw Old Man Winter with easy to follow illustrated steps. 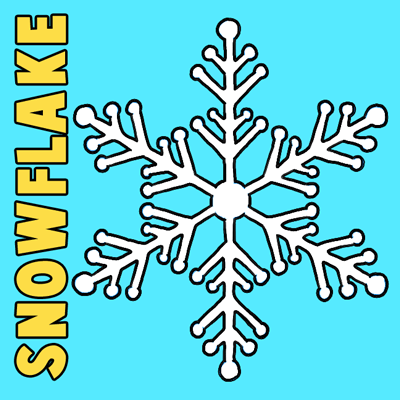 Each snowflake is different, that explains why we are already on our 3rd snowflakes drawing tutorial. 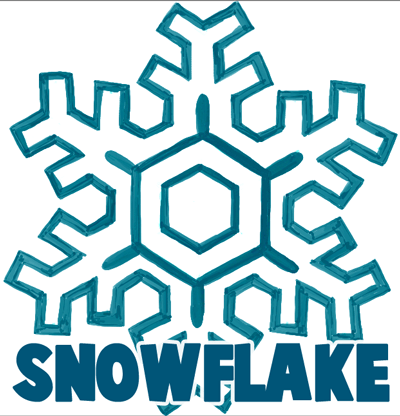 Below, we will show you how to draw this snowflake with simple to understand instructions. 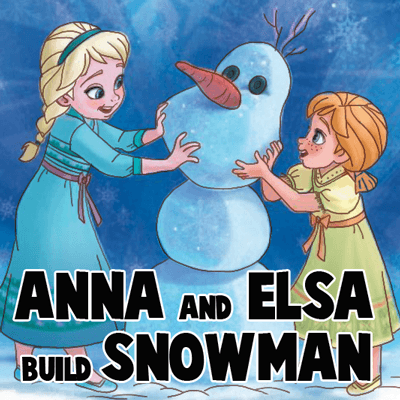 If you love Disney's Frozen as much as I do, then you are going to be excited to draw this picture of Princess Anna and Ella building a snowman (future Olaf). Here they are playing so happily as young children. 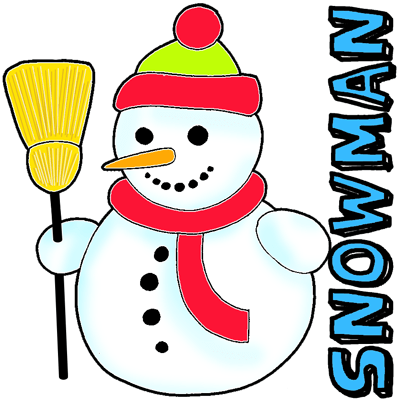 I will show you how to draw all the figures in this picture by using simple geometric shapes, letters, and numbers. 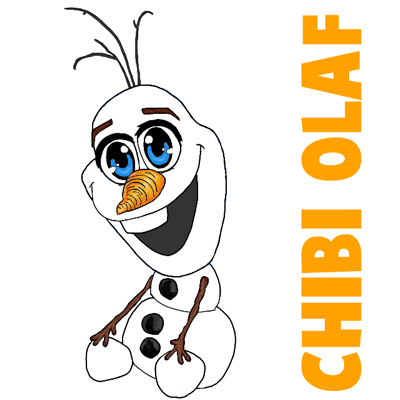 Olaf is the funny snowman from Disney's Frozen. 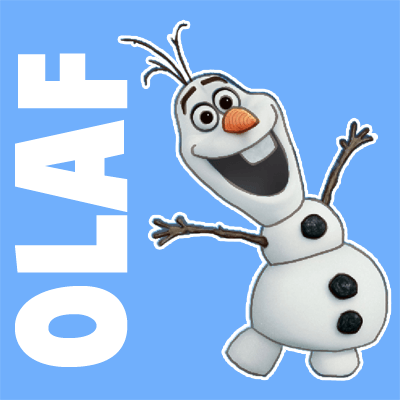 One of the best parts of the movie is the part with Olaf the Snowman singing about Summer. 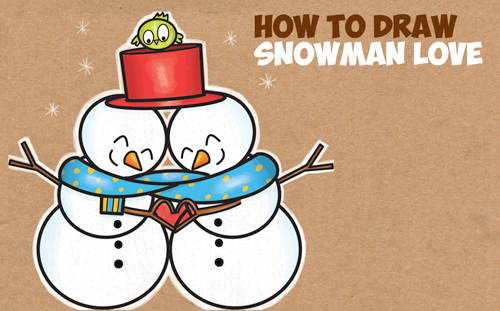 Today we will show you how to draw Olaf the Snowman with simple to follow steps.